Do you wish to become the president of the United States? Not actually of course but just for some time by donning a mask? 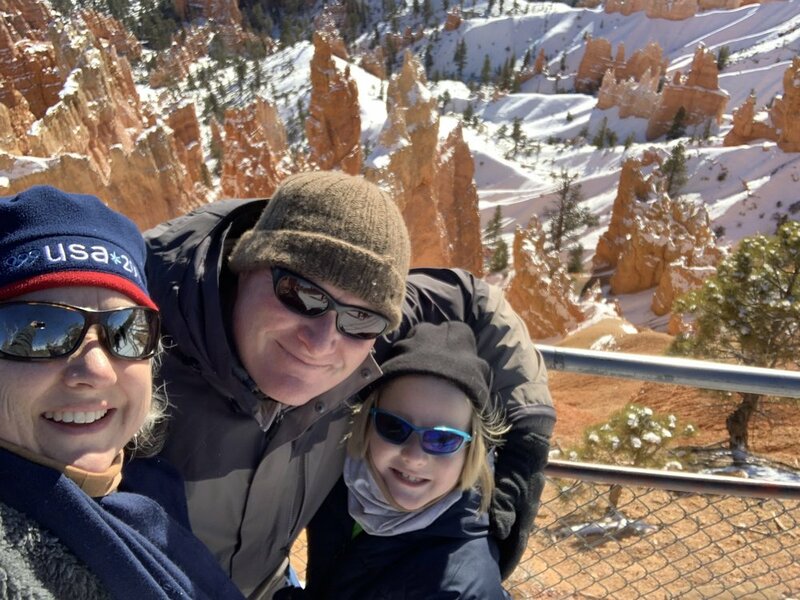 Regardless of your political affiliation or opinion and whether or not you are actively interested or involved in politics, you can have some fun by donning one of the many president masks. Harmless fun and humor would always be entertaining. And when our past presidents have given us enough reason to make fun of their times and reigns, why shouldn’t we indulge in a bit of merrymaking at their expense? It is not that they would get to know anyway. Even if they did, they too would possibly have a hearty laugh right now. President masks are always relevant. As long some president goofs up or messes up a policy, gets embroiled in legal tangles while in office, says or does something rather embarrassing or ends up being a target of the memes of the day, there will be something funny and enjoyable that you can do with president masks. 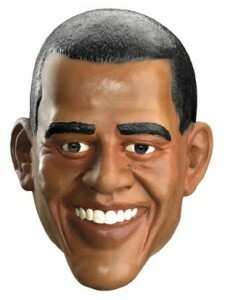 In our collection, you would find all the popular president masks. From Richard Nixon to Bush, Clinton to others, we assure you that not one moment would be dull when you don these masks.